Start taking classes at Barre & Soul Yoga Studio and other studios! 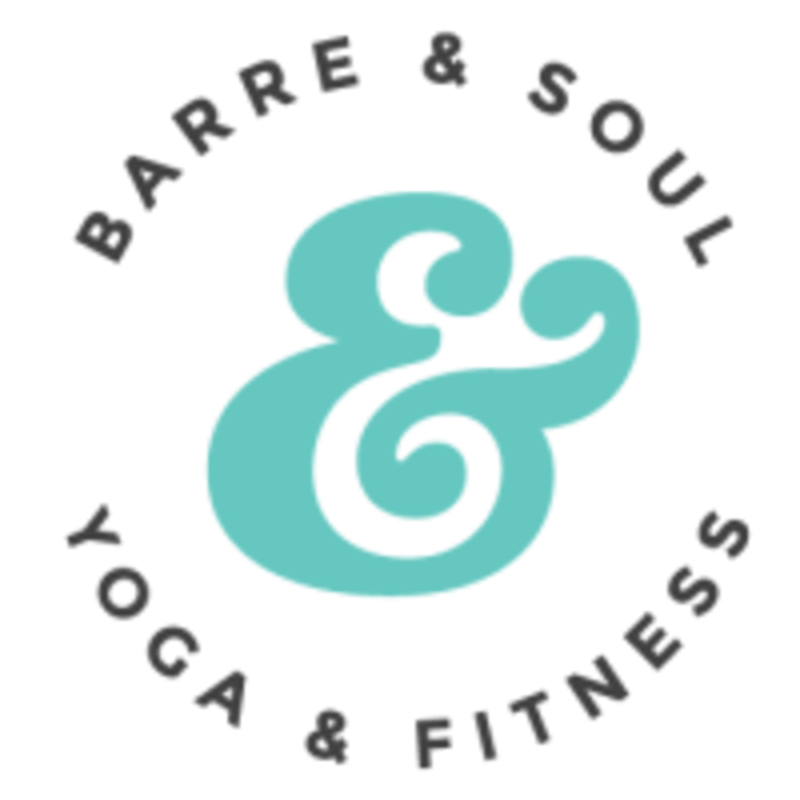 Barre & Soul Yoga Studio is a boutique studio offering authentic barre classes, HIIT cardio options, and Vinyasa, restorative, and sculpt classes. Their classes are accessible to all levels, from beginner to advanced, and are just as challenging as they are fun! See their class descriptions to find the perfect class for you and your fitness needs. Most students wear leggings/workout pants (ankle or capri length) and a tank or T-shirt, but they encourage you to wear whatever you feel comfortable moving in. Socks are not required for barre classes, but you are welcome to wear them. Please bring a smile, some water, and a hand towel if you want one. They provide mats and have filtered water to re-fill your bottle. The Wayland Square Barre & Soul Yoga Studio is located at 201 Wayland Avenue in Providence, RI 02906. The studio is located above Teas and Javas. Door will lock once class has begun. Metered parking is available on Wayland Avenue from 8am - 6pm and is free outside those hours. There is free 3-hour on Medway Street and free 2-hour parking on South Angell Street. The large parking lot on Medway Street behind West Elm is free after 4:45pm Monday - Friday and on weekends. I thought this had aspects of yoga in it. I did not understand the class format. This class was so good! Perfect way to start my day and will definitely be sore but stronger tomorrow ???? Liked class however at times it was hard to see instructor with the lighting.